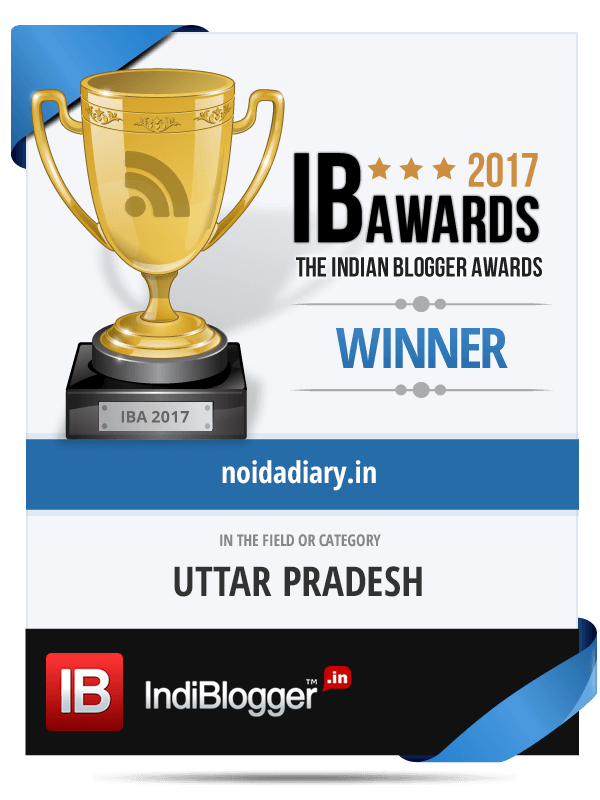 If ‘Gandhi’ was made in 2016… - Noida Diary - Rediscover Noida With Us! With its proposition of ‘Woh Zamaana Kare Deewana’, Zee Classic is India’s only Hindi movie channel that endeavors to recreate the magic of iconic classics and new age cinema by showcasing not just the films that shaped Indian cinema but also acquaint viewers with the creative talent who were a part of that timeless era. In order to mark the occasion of India’s 70th year of independence, Zee Classic premieres ‘Gandhi (1982)’. One of the most iconic films of all times, Gandhi (1982) was produced and directed by Richard Attenborough and written by John Briley. Starring Ben Kingsley, Rohini Hattangadi, Edward Fox, Roshan Seth, among others. The story is that of an Indian lawyer who returned from racially segregated South Africa to drive the British out of his home country through successive acts of non-violent protest. The portrayal of how simplicity and the power collectivism can throw over a whole British empire bringing them to their knees.As Zee Classic gears up to premiere ‘Gandhi’, this Saturday, on 13th August at 8 PM in ‘India’s Finest Films’ and on Monday, 15th August at 9:30 AM, we wonder who would be a part of this classic if it was to be re-made in 2016! 1982 : Sir Richard Attenborough had the ability and talent to accommodate a person’s entire lifespan in a couple of hours. He did a phenomenal job right from the research to bringing alive the legacy of the father of our nation on big screen. 2016: Mr. Perfectionist Aamir Khan is the man for the job. Known for his chameleon skills to adapt to various roles and characters combined with his attention to detail, Aamir Khan should play the role of our beloved Bapu. Who would you have chosen for these roles? Do you agree with our choices? Do let us know. Totally agree with the chosen one. All looks perfect for their job. Why Aamir for Gandhi? He doesn't deserve it. Haha ! You should be casting director . Zee classic is my favorite channel whenever I got a chance to watch a movie ,otherwise never go to cinema hall.